Only Care is a Sydney based Care Agency specialising in delivering high quality, professional care (Disability, Post-Hospital, Aged, Dementia and related) to our clients. Our management and planning processes are holistic and our philosophy revolves around a strong team based approach, equally respecting our clients and our staff. ...to work with our high needs Disability, Post-Hospital Care, Dementia and Aged Care clients in all parts of Sydney (including the outskirts towards Katoomba, as well as north and south). We are particularly interested in Nursing/Care staff who have experience with patients with complex care requirements (e.g. 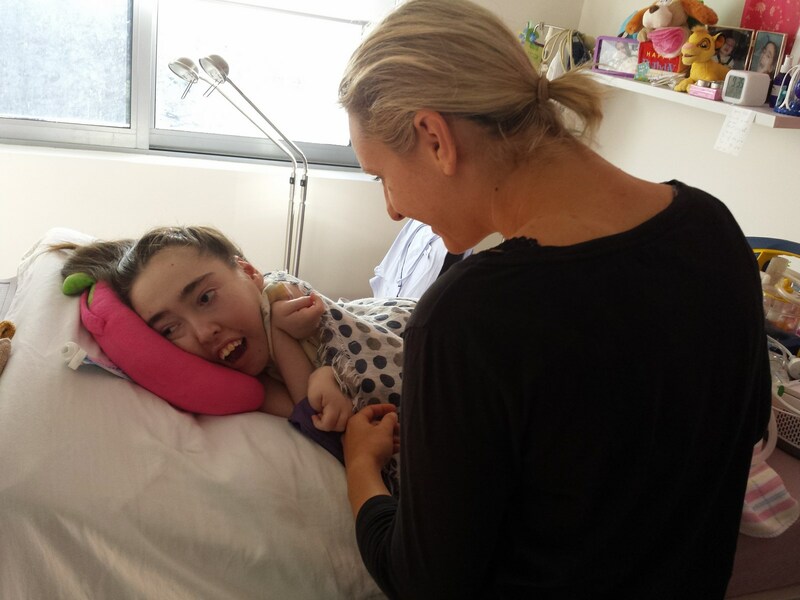 Gastrostomy Feeding, Suction, Non-Invasive Ventilation, Tracheostomy, Bladder/Bowel management, Quadriplegia, Palliative Care etc), as well as those who have had experience working with clients with complex intellectual and psychosocial disabilities. If you share our philosophy & ethics and would like to be part of a professional, caring team, please complete the form below to register your interest. We are only interested in applicants who share our vision. If you have overseas nursing/medical/health qualifications, but are not yet registered here (and are on a student visa), we would of course be very happy to hear from you. Do you speak any other languages (please indicate including your proficiency)? You will be required to have a valid Police Check before any employment papers can be finalised. Please still continue to complete this form. You will be required to have a valid Australian First Aid certificate before any employment papers can be finalised. Please still continue to complete this form. http://www.firstaidtrainingsydneycbd.com.au (First Aid - course code HLTAID003) - note, we do not endorse any course provider - this is just one example of many colleges you can choose from that offer this training. Should your application be of interest, we will contact you to request further details. If you are from overseas and are on a visa, we will also require your up to date visa status if we respond to request further details from you. Your contact details will not be shared or used for any purposes other than our recruitment database.